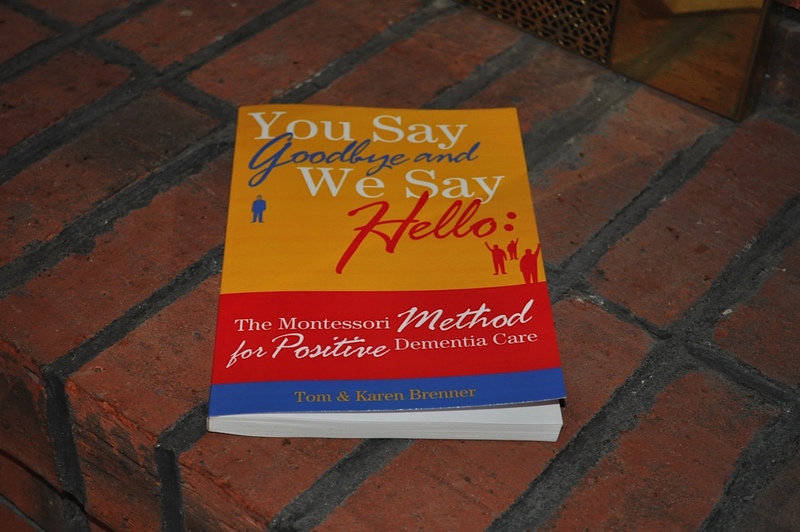 I just finished Tom and Karen Brenner's book, You Say Goodbye and We Say Hello: The Montessori Method for Positive Dementia Care. 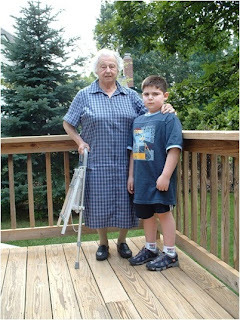 You may know that I went to a Montessori school for Pre-K-8th grade, my son attends a Montessori school, I have taken classes with Dr. Cameron Camp who has created Montessori Based Dementia Care activities which he has been using for over 15 years, I have training in the Montessori based religions education program Spirit Play, and we use the Montessori method in the art care activities we use with people in the CLF Foundation programs. Basically, I love Montessori and the principles are part of my everyday life. 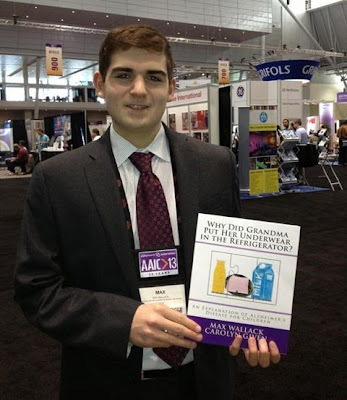 So, I was very excited to see another book about caring for people with dementia with Montessori methods. 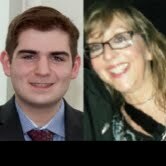 I have never had the pleasure of meeting Tom and Karen Brenner, but I know that Tom has a MA in Gerontology and Karen is a teacher who has opened Montessori schools in Chicago. 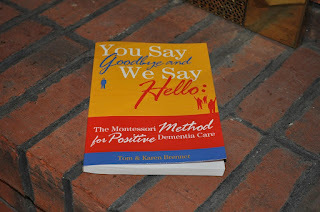 They have been using the Montessori method for many years with people with dementia and you can see in the book how they have found this method helps bring meaning and purpose into people's lives. Here is a short summary of what I thought of the book. Some people may take writing style for granted, but I appreciate that this book is written in a more conversational and understandable style rather than being full of jargon which is not accessible to people who are not in the medical field. This means the book can be used by family members as well as professional caregiver. 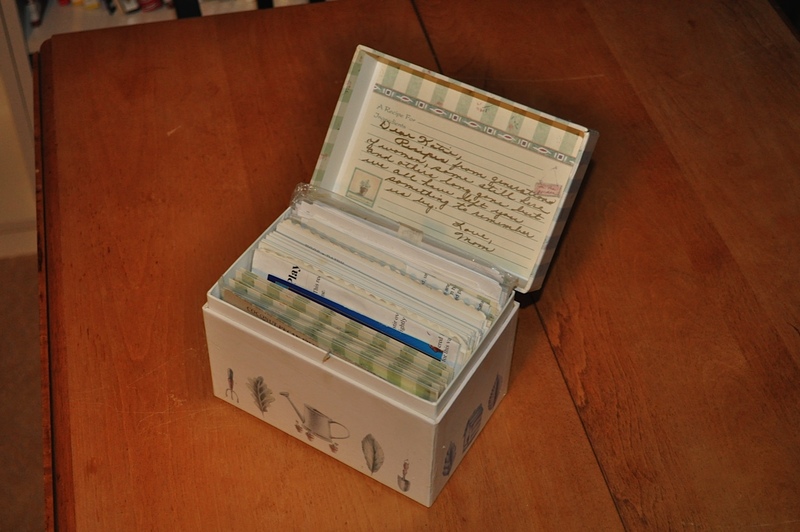 The Brenners understand the intense emotions that go along with dementia. They are compassionate in talking about our assumptions of people with dementia and how us family members struggle with judgement, guilt, frustration, sadness, and fear. For instance, they talk about how lonely and heartbreaking it can be to have to introduce ourselves to our own mother. Basically, I felt cared for by this book, like someone understood the emotional struggle and yet did not judge people for their feelings but gave you new insights and ways to cope with them. The book addresses deep spiritual questions of dementia such as: "...can a person still be who they are and not remember who they were? ...Is remembering all we are? Is a person lost to us because they don't remember their wedding day, or the job they held for thirty years?" (p. 24-25.) Throughout their book they answer these questions, basically by saying our loved one is still here (just as Dr. John Zeisel talks about as well.) We need to work with their abilities and help engage their inner selves, which is never lost, just much harder to find through the fog of dementia. There are examples of Montessori activities in the book but what is even better is they really talk about how to find activities which are meaningful to the person. The same activity will not reach every person the same and sometimes an activity you assume someone will not enjoy, they absolutely love. It is all about getting to know the person as best you can and also trying new things with them to see what will reach them. They answer well the common question: "Montessori is for kids, why would we use it with adults? Isn't that demeaning?" No matter our age, we are all curious, we all want to be seen for who we are, and we all want to be creative and accomplish things we can be proud of. 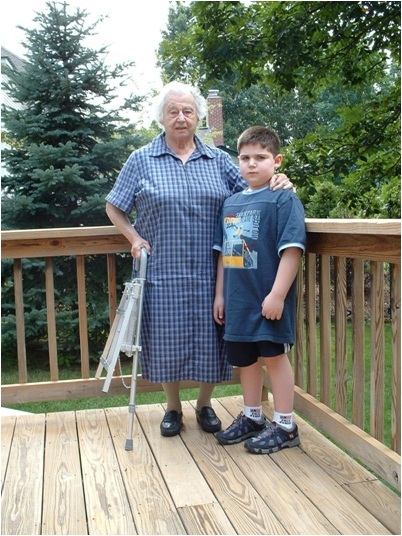 The Montessori method is simply a way to help reach people on the deepest level where we all reside. They also address the issue of activities that seem "too simple" like matching wooden cylinders into holes. If you have ever touched and used Montessori materials, you know they are made with natural materials. 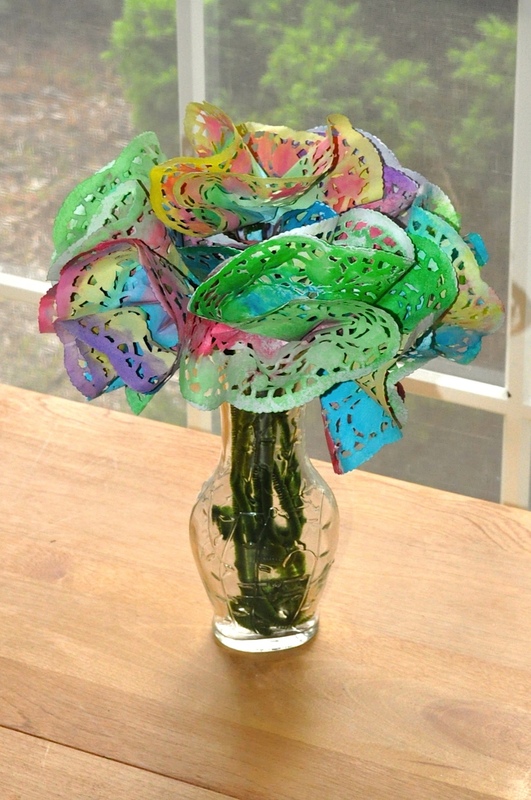 They are beautiful and colorful, you want to use them, no matter your age. I have seen non-Montessori parents go into a Montessori classroom and be drawn to the Bead Bars, Trinomial Cubes, and Metal Insets because they are just so beautiful and thus fun to use. On pages 123-124 they describe a flower arranging activity and have listed not only how to do it but the purpose of the activity such as range of motion, small motor activity, creativity, and cognitive stimulation. It is a great example to show people how "simple" activities are not really so simple. They really provide a myriad of benefits. What I have not seen in really any of the books on dementia are these activities and this care being provided in a home setting. Yes, all the books, including this one, say "you can do this with someone at home" but there are few stories about such care. I will write a post about this, but there are specific things about a home setting that make these activities hard to do, and part of that is often the person with dementia will do activities for an outside caregiver or friend but rarely for the family members who care for them on a daily basis. The socialization and environment is completely different at home versus an institution and unless you work with people at home on a long term basis and see the dynamic with the family members, you can not make the claim that these activities will work just as easily at home as in an institution.